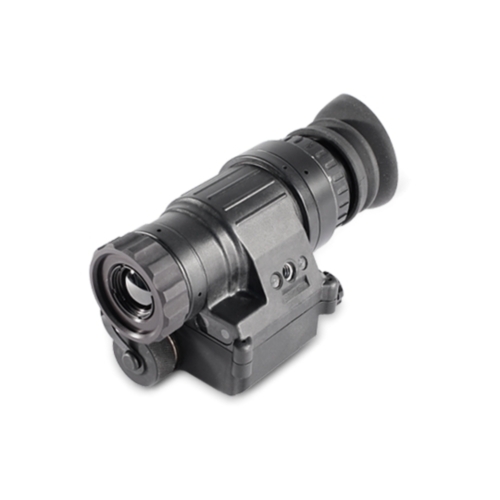 Introducing the Odin, the most versatile Tactical Thermal Imaging System ever made! Imagine a PVS-14 with a 640 x 480 thermal core sporting an internal digital reticle system and you have the Odin-61BW. 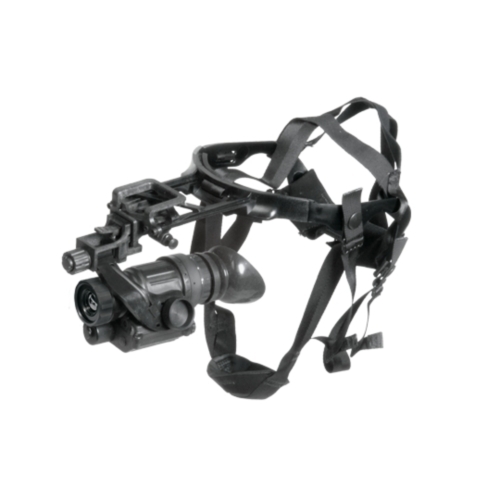 Head/helmet mounted, weapon mounted, hand held, put it in your pocket, this unit can do it all and then some. Contact one of our in house experts for special pricing and info on how to optimize this system using our specialized accessories and helmet system (1-800-771-6845). 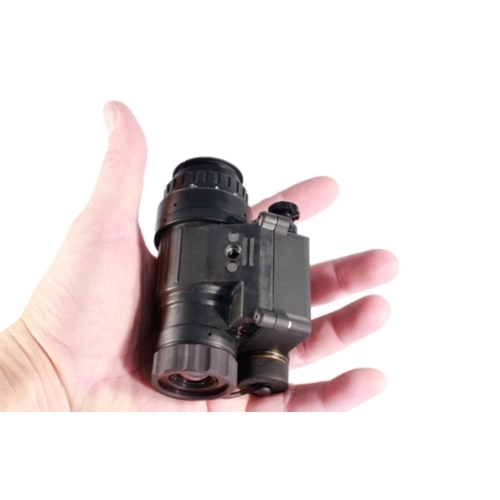 The Odin-61BW has become the smallest Thermal Imaging Monocular System today. It features extremely small size and low weight because of its advanced construction and characteristics using the latest technologies in high grade polymers to make a Mil. Spec, system that is identical in size, weight and shape to a AN/PVS-14. The Odin-61BW is a multi-purpose system using the latest in miniature thermal sensor technology combined with the new OLED Display to provide a superior stable image in the smallest package available. The system also includes an array of features that help the user to enhance the sight to meet all of their requirements. 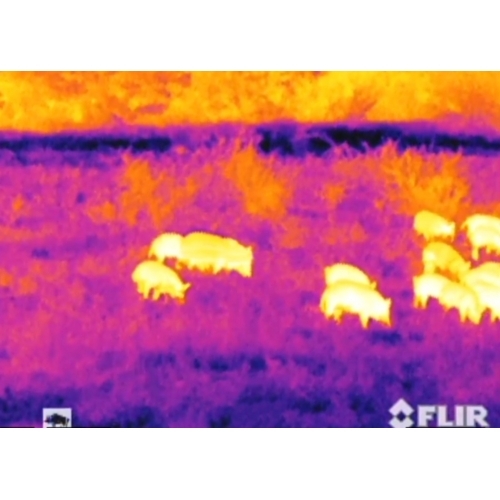 The Odin-61BW is one of the most capable thermal monocular systems on the market and comes with a very affordable price point. 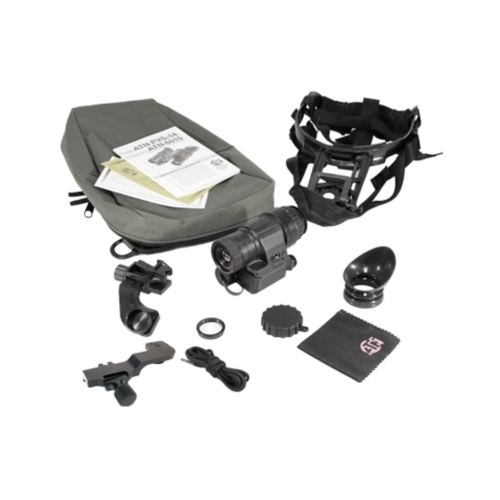 The Odin-61BW 1x system is designed for hand held, head mounts and weapon mounted operations. 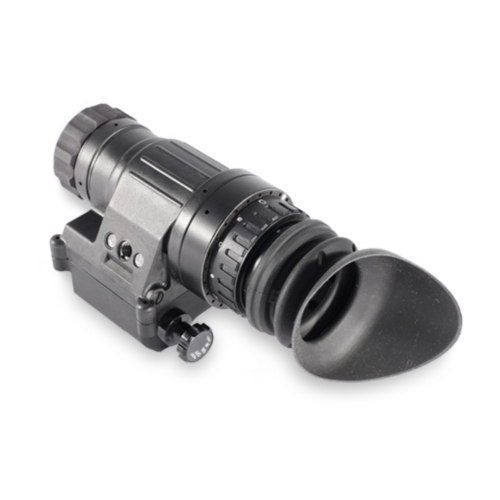 Designed to use the same accessories as the AN/PVS-14 night vision monocular system the Odin-61BW has many options available for head mounting. The easiest is the easy to use J-Arm bracket and a standard head strap. The Odin-61BW has the ability to be rail mounted to a light caliber weapon such as a M16 or M4 using the accessory weapon rail interface adapter. An optional digital reticle aiming system is also available for the Odin-61BW. With the ability to use most accessories for the AN/PVS-14 the Odin-61BW is user friendly and easy to learn to use. The system design has been proven effective and reliable as well as functional. 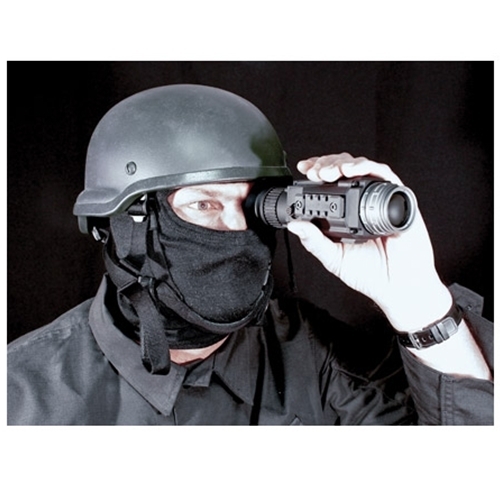 The Odin-61BW is a perfect compliment to any user of night vision monocular systems. This unit uses a 640 x 480 thermal core. 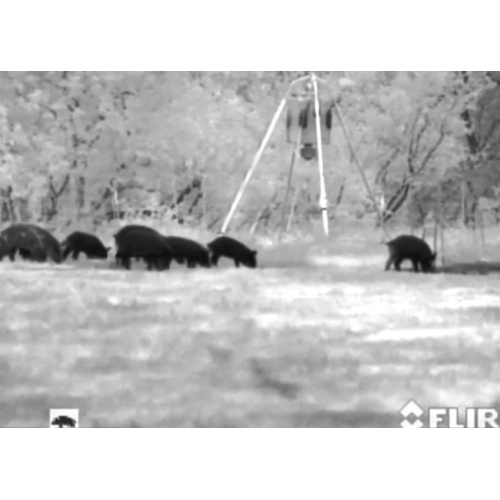 This yields vastly superior resolution and detection capability compared to 320 x 240 models. The user will see far better detail giving you much more realistic lifelike images.